The Scottish Inn is owned and operated under the experienced and careful direction of the Dawson family, who have been hoteliers in the area for over 25 years. 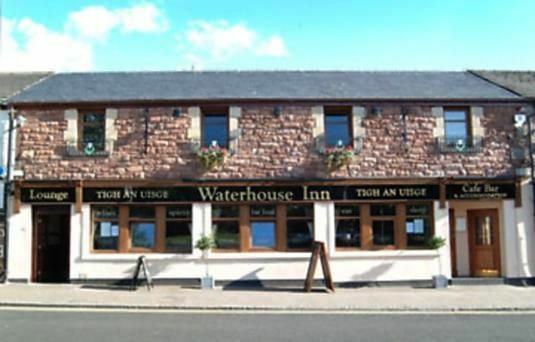 The Waterhouse Inn Loch Lomond has been developed to the most exacting standards and offers a wonderful friendly blend of Scottish hospitality in the traditional lounge bar, modern café bar and 7 luxury hotel rooms. No smoking permitted. The Waterhouse Inn - Eat freshly prepared and delicious food and home baking. Drink from our tempting range of beers and spirits and Sleep in a luxurious en-suite hotel room.